Pretty much every day is Black Friday on eBay, but if you hesitated to take advantage of the previous best deal on Apple’s top 2017 iPhone, we have a killer new bargain to bring to your attention. Okay, perhaps “bargain” is a bit of a stretch, seeing as how you’re looking at spending a whopping $744.99 on this heavily discounted iPhone X variant. But elsewhere, the 256 gig configuration will set you back an even higher $1,050 or so. By elsewhere, we mean carriers like Verizon or AT&T, because for some reason Best Buy doesn’t sell the 256GB model unlocked, while Apple has recently pulled the plug on the iPhone X altogether. So, what exactly are you getting in exchange for your 745 bucks? A manufacturer refurbished iPhone X (naturally) in “very good condition”, according to reputable seller BuySpry, showing “minor signs of wear” possibly including “minor scratches and scuffs”, while shipping (for free) in a generic box rather than the handset’s original packaging. The devices on special offer today are “fully functional” with AT&T, T-Mobile, and other GSM networks, featuring however no CDMA support for the likes of Verizon, Sprint, Boost, or Virgin Mobile. Overall, BuySpry rates the “very good” condition of the phone at 8 on a scale of 1 to 10, offering a 60-day warranty, as well as free 30-day returns. 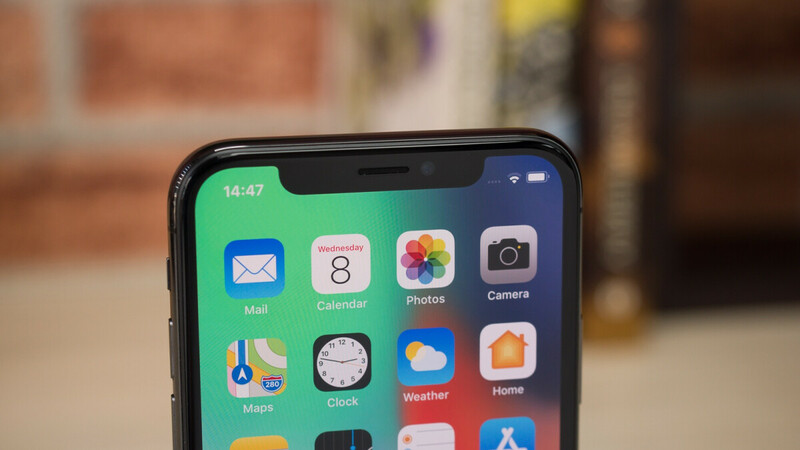 You can choose from silver and space gray color options, and although the iPhone X obviously doesn’t hold a candle to the newer and faster iPhone XS, it’s still got a beautiful 5.8-inch Super AMOLED display, respectable A11 Bionic processor, and solid Face ID recognition. By the way, this same 256GB version was recently on sale on Amazon in refurbished condition at $829. So, yeah, $745 is a pretty sweet deal. Wow.. New Killer bargain??? One old gen phone, used/ref phone that too with minor scratches and scuffs (8/10 rating), in generic box, with just 60 days warranty and that won't work on 50% of networks for JUST 745$. Oh what a deal..